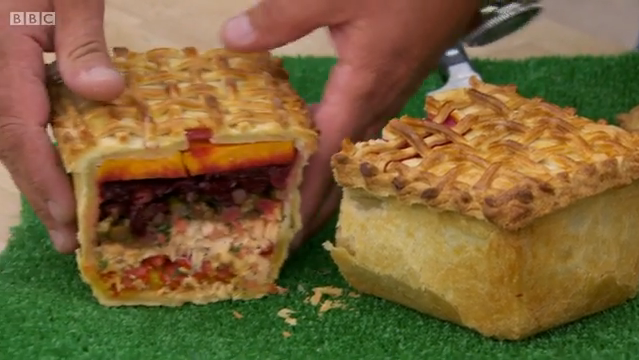 Neither of these are real pies though - stew in a dish with a pastry lid isn't a pie! Thanks for your comment Keef! We totally agree with you about a stew with a pastry lid being... well... a stew with a pastry lid! Unfortunately as we were following recipes made by Mary and Paul, we can't control the fact they suggested top crust pies. We personally would always line the dish with pastry to make sure they are fully encased and if you keep reading our blog you will see many times we state this! Unfortunately even Mary and Paul make schoolboy errors sometimes - and calling a stew with a pastry lid a pie is certainly a schoolboy error in our eyes!! !